Aussie Pooch Mobile discount for all Service Dogs! Did you know that Aussie Pooch Mobile now offer 25% off our classic hydrobath for all registered Service Dogs? This discount is for any registered Service Dog in Australia on a 4 weekly basis! 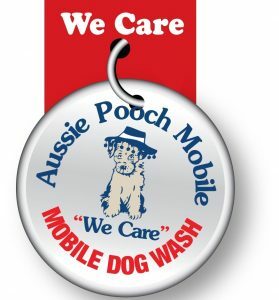 The Aussie Pooch Mobile Dog Wash & Grooming philosophy of ‘We Care’ not only relates to cleaning and caring for dogs. Our philosophy is also strongly tied to caring and helping the community. Aussie Pooch Mobile has worked closely with Variety the Children’s Charity raising funds for Empower Assistance Dogs since 2007 but we wanted to be able to give back even more. These amazing dogs do so much for physically challenged persons. That is why we wanted to be able to give them the pamper and attention they deserve. “I know I speak for all Aussie Pooch Mobile franchisees in saying that we are so fortunate to be doing something we love that we want to be able to give back to the community and these incredible dogs,” says founder, Chris Taylor. Guide dogs are trained to take directional instructions and find a suitable travel path. They also alert you to changes in ground levels. Further more, guide dogs can help you to avoid obstacles at head height, avoid oncoming traffic, and go around obstacles. And they can even find objects for you. Hearing dogs are trained to alert you to specific sounds in the home, such as a phone ringing, an alarm sounding, or a baby crying. Furthermore some hearing dogs also work outside the home, alerting you to specific sounds in public settings and vehicles. Instead of barking, hearing dogs get your attention by touch (such as a nose-nudge or pawing) and then they lead you to the source of the sound. Assistance dogs are trained to perform a range of tasks and behaviours for people with a disability. They can also be trained to help people with post-traumatic stress disorder, to access and participate in the community. Some assistance dogs know more than 50 assistive tasks, some of which include carrying items up and down stairs, opening and closing doors, alerting family members or alerting for help plus many, many more. The above information on Guide, Hearing and Assistance dogs was taken from the Queensland government website. Aussie Pooch Mobile dog wash have been continuously fundraising through the Variety Children’s Charity for Empower Assistance Dogs and incredible, special children since 2007. We encourage everyone to help in any way they can and donate to this worthy cause. Your generosity means the team at Empower can raise, train and locate more assistance dogs to empower these special children. 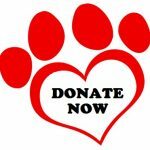 Your donation is tax deductible (over $2) and every dollar helps. 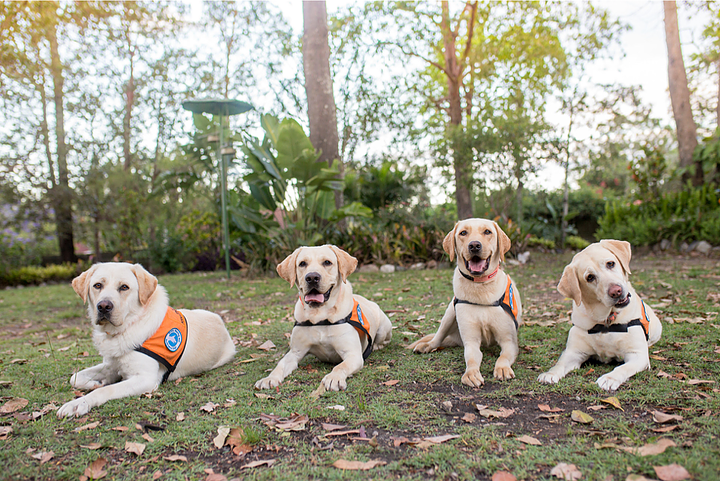 Click donate to help Aussie Pooch Mobile raise funds for these amazing assistance dogs. If you or your family have a Service Dog and would like to book them in for our Classic Hydrobath Service please phone 1300 369 369 to find out the details of your local Aussie Pooch Mobile operator.